"Leave. Now. 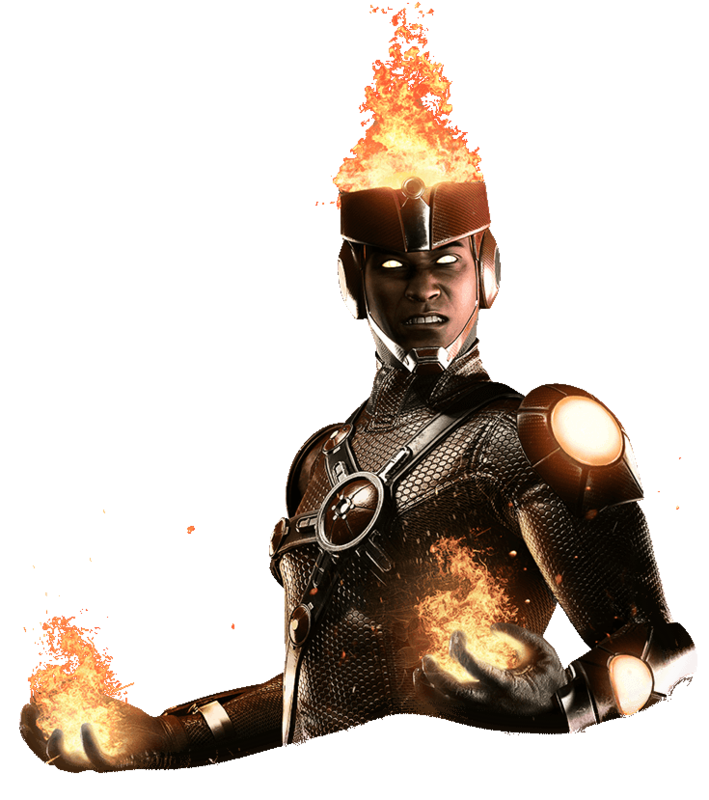 Or you'll get a helluva lot worse than a sunburn..."
Two minds sharing one super-powered body, Jason Rusch and Martin Stein are only beginning to master their abilities as Firestorm. However reconciling Jason’s brash personality with Martin’s more empirical approach is no small task. While these two don’t agree on much, one thing they never argue about is helping Batman rebuild a safer world.